Fleet provided yet more entertainment at the Kuflink Stadium as a clinical second-half performance punished the tightest defence in the division to the tune of 3-0. Home supporters have had to part with plenty of admission money in recent weeks but most will agree they’ve been recompensed in full with a healthy diet of drama, attacking flair and most importantly league points. The win keeps the Fleet in ninth place but more importantly closes the gap on tonight’s visitors as well as Boreham Wood to five points with two games in hand. 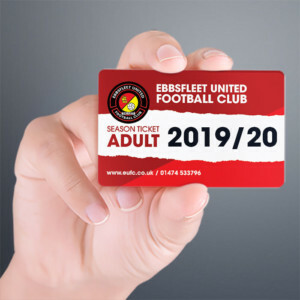 And, however the season ends, Fleet looked the play-off part for long periods of this evening’s game in an open, flowing game that might have lacked a clinical finish in the first half but never let up in endeavour from the first whistle. There was one change for the home side with Jack Powell replacing the ill Dean Rance and Fleet edged the opening minutes. However, Wrexham began to get on top in midfield and Fleet were giving away too many free-kicks 25 yards out, though the visitors were aided by some generous refereeing decisions. 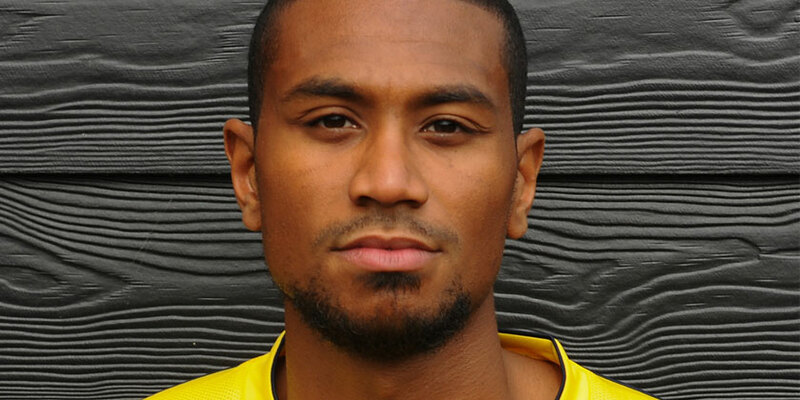 Defender Manny Smith twice climbed the highest in the box and on 11 minutes he sent a rising header on to the top of the crossbar from Marcus Kelly’s set piece. Minutes later, Powell received a harsh caution for a fairly innocuous dragging back of Akil Wright and Kelly continued to bombard the Fleet box with free-kicks, though with little end product. One of his kicks did result in a disallowed goal as Smith connected and it went in off a Fleet body but the flag was already up. Fleet got themselves back on top on the 20-minute mark. Corey Whitely’s stretch inside the box for a Coulson pass was just short and a busy Sean Shields run set up Powell for a decent shot from distance that swerved off target. 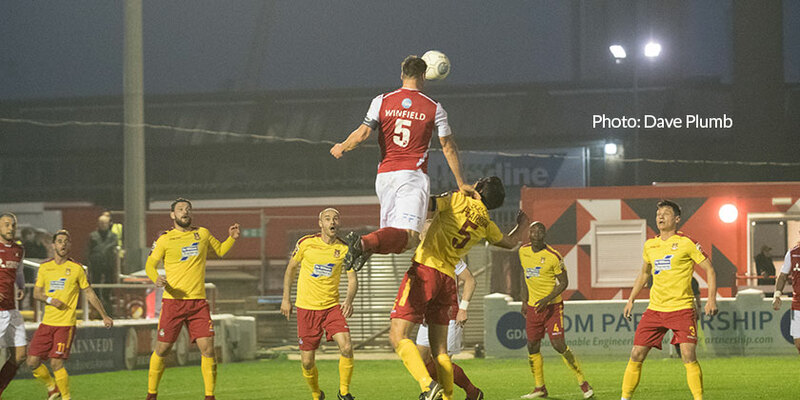 Whitely was becoming increasingly influential and on 25 minutes he slid a low delivery along the six-yard box that Coulson was onto but the Wrexham defence managed to shepherd the ball from under his feet. Coulson was into the breach again five minutes after that, bearing down on goal only to see one effort blocked by Smith and his second shot kept out by goalkeeper Chris Dunn. Wrexham had chances of their own and Chris Bush got a vital block in on 40 minutes as Simon Ainge’s shot was otherwise on target before Shields scampered away on the break and Dunn only gathered his shot on the second attempt. There was plenty of energy expended by both sides throughout the opening half but neither goalkeeper was particularly troubled. Wrexham started the second half on the front foot but their early verve was cut short by Fleet’s opening goal. And moments before it, Coulson had the ball in the net from Whitely’s excellent supply but was pulled back by an offside flag. It mattered little as straight away Powell split the Wrexham defence with a well-executed pass and Whitely raced on to it, tucking away a clinical shot at Dunn’s near post. The game continued at a high tempo and Wrexham tried to hit back, another free-kick from Kelly unsettling the side netting and Scott Quigley’s low shot zipping across the face of goal. But the home side weren’t sitting on their lead and twice threatened to skip clear of the Wrexham defence only to be pulled back by the officials. 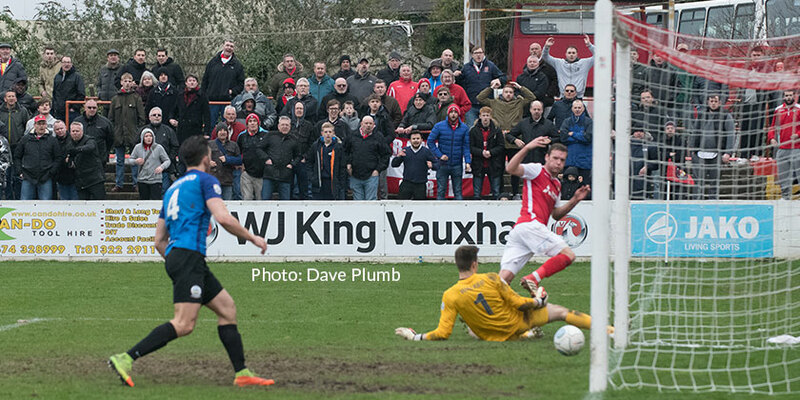 On 63 minutes, a super break by Whitely ended up at Coulson’s feet and his shot cracked off the post as it seemed Fleet had the guile now to split the visitors’ back line. But Wrexham weren’t quite finished and Marvin McCoy had to be alert to twice get in the way of Quigley’s shots. Ashmore had to touch Kelly’s volley from a searching Jennings cross over the bar and then was beaten by Jack Mackreth’s touch but as the Wrexham player wheeled away in celebration, he was stopped short by another raised flag. Any nervous tension amongst the home fans was dispelled on 84 minutes. Substitute Norman Wabo had a hand in it, holding play up on the right of the box before tucking the ball back inside to a lurking Coulson. It seemed Fleet might have lost the chance but Coulson held off two challenges and played in Kedwell whose positivity and strength took him striding past Nicky Deverdics to despatch a fine strike beyond Dunn. Ashmore still had to be alert enough to stretch and claw away Scott Boden’s effort before Fleet put the icing on the cake on time added on. 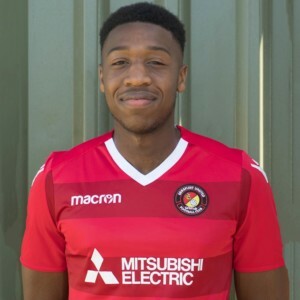 Again Wabo’s energy was crucial, the Southend loanee twice robbing defenders of the ball on the halfway line before advancing and seeing Coulson’s run down the right. Wabo’s pass was well weighted and Coulson swept on to it, took a touch and fired a rising drive into the top corner, a fitting end to a scintillating display. 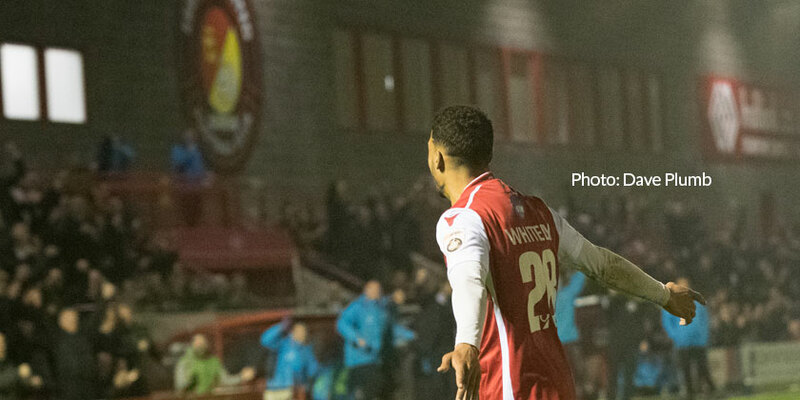 It was only the Fleet’s third win in 12 against Wrexham and the first for nine years. It will likely be remembered for much longer than that. 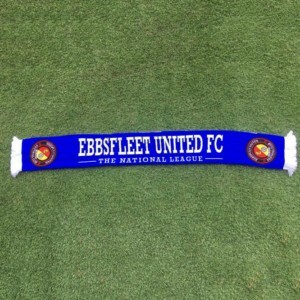 EUFC: Ashmore, McCoy, Bush, Winfield, Clark, Drury, Powell (Wilson 90), Whitely (Wabo 74), Shields (Weston 86), Coulson, Kedwell. Subs not used: Connors, Miles.